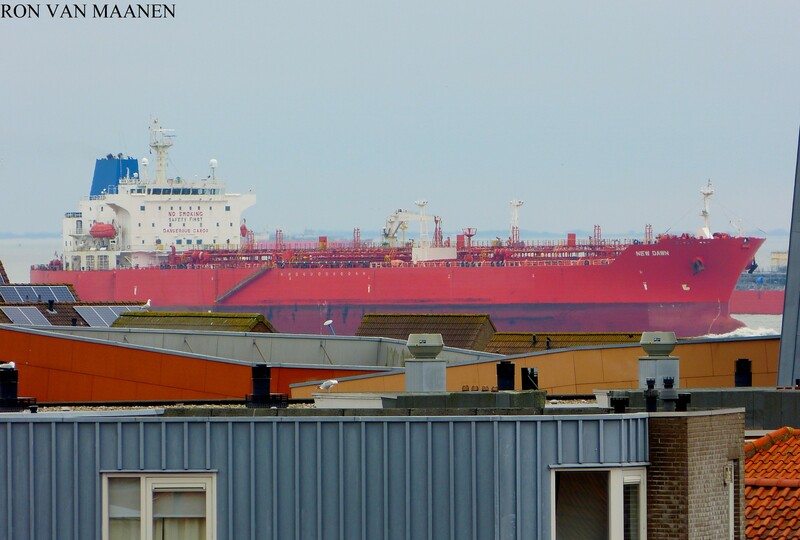 Panama-flagged, IMO 9365362, MMSI 372777000 and call sign 3EKO7. As the Dubai Star, Panama-flagged, owned by South Harmony Shipping, Panama and managed by Wallem Shipmanagement, Hong Kong, China. Built by SPP Shipbuilding Tongyoung Shipyard, Tongyoung, South Korea in 2007.